2018 turned out to be an epic year of cruising for me. I sailed seven times, on six different ships, and spent 29 days at sea. It’s hard to believe I surpassed last year’s cruise count but I managed to make it happen! 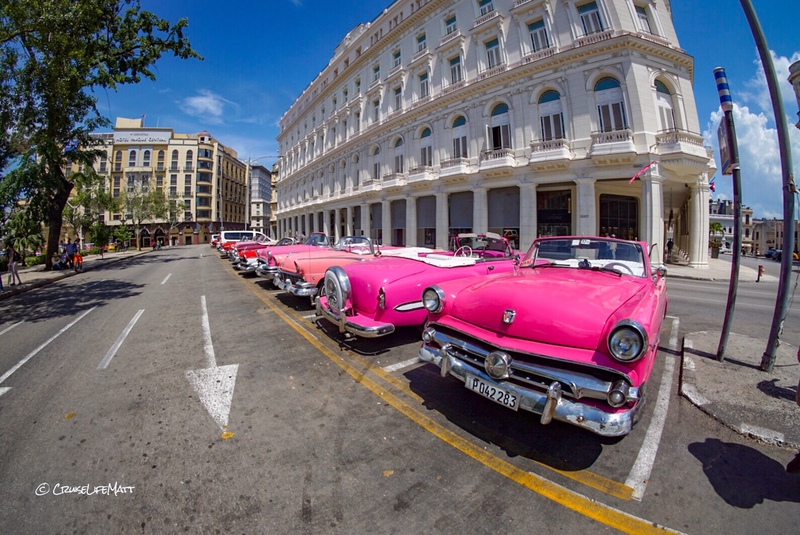 The year also saw a number of firsts, including a visit to Cuba, a sailing to the Southern Caribbean, a sailing on Disney Cruise Line, and a back to back. With 2018’s end quickly approaching, I figured it would be a good time to share a recap with you all. I kicked the year off with a family sailing, on a cruise line that was new to me and the entire family. In fact, this would be my son’s first cruise ever. We spent one night pre-cruise in Cocoa Beach before heading off to our two stops in the Bahamas aboard the Disney Dream. The kids had a blast and we really enjoyed the cruise. However, I’m not sure it’s a line we would sail all the time. Aside from a couple things, I didn’t really find the experience that different from the mass market cruise lines and obviously sailing Disney you are paying a higher price point. In any case, we enjoyed our 3 days on board. Highlights included character meet and greets, fireworks at sea, and dining in Animator’s Palate. You can check out my full review of the Disney Dream here. Itinerary wise, this was my favorite sailing of the year. My wife and I were headed to the Southern Caribbean for the first time. Barbados, St. Lucia, and St. Kitts were new ports for me and the Fascination was a perfect ship for being in port six out of seven days. She is small and easily learn-able. We never felt like we were missing out on doing “ship” things being in port so much. Great weather and being kid-less for a full week was just what we needed. If you want to see what we did in each port including our time pre-cruise in San Juan, check out the blog post here. I was only on the Bliss for 45 hours while she stayed docked in New York City for a 2 night preview “sailing”. It definitely was not enough time to see everything she has to offer and I hope to sail on her again soon. Highlights included exploring a brand new ship, spending time with new friends, and dinning at Food Republic. You can find my mini review on the Norwegian Bliss here. It is hard to believe the Cruise Life Group cruise has come and gone. I originally booked this back in February of 2017. It was my first time coordinating a group cruise so I wasn’t sure what to expect. Needless to say, the cruise was absolutely perfect. The group consisted of about 15 people, most of whom had never met each other before. Everyone got along so well and I think it’s safe to say we all had an amazing trip. The Norwegian Escape and Bermuda were great hosts and they both come highly recommended. This sailing was my first time experiencing NCL’s studio cabins, if you would like to read more about them you can do so here. I was also lucky enough to have my friend Caz write a blog post on her DIY exploring in Bermuda. I’m hoping to do another group cruise some time in 2020, be sure to keep your eye out! Norwegian Sky, September 24th and 28th. Both of these Sky sailings were booked somewhat last minute. The 2nd leg was booked about a month and a half out after I saw some base prices around $200 per person. When the September 24th sailing dropped to $149 per person with no single supplement, I pulled the trigger on that one too. Not only was this my first back to back but I was also heading to Cuba for the first time. I did an in depth review of the sailings here if you’d like to see what I thought of Cuba and the back to back experience. Royal Caribbean Mariner of the Seas, November 9th. I capped off 2018 with a quick Bahamas sailing with my wife on the Mariner of the Seas. It was also the grounds for the first Cruise Life Matt and The Doug Out meet up. Great times ensued as we made our way to Coco Cay and Nassau. I didn’t do a full review on this sailing so you’ll have to use your imagination, but I will say that round 2 of the CLM Bar Crawl in Nassau did not disappoint. Writing a post like this really encompasses what the cruise life is to me. The time spent with family and friends (old and new) at sea is unmatched. The places you get to see along the way, some old that feel like home and some new that give you that feeling of adventure, they all come together to form this thing called cruise life. As I look back on 2018 and all the memories made, I can’t help but get excited for what 2019 will bring! My 2019 line up already includes Symphony of the Seas in February, Norwegian Getaway in April, Carnival Valor in July, and Carnival Sunrise in November. If you enjoyed following along I please ask that you subscribe to my blog by submitting your email in the subscription box to the right (or below on mobile devices). If you are looking for more cruise chat and content be sure to check out Cruise Life Group. 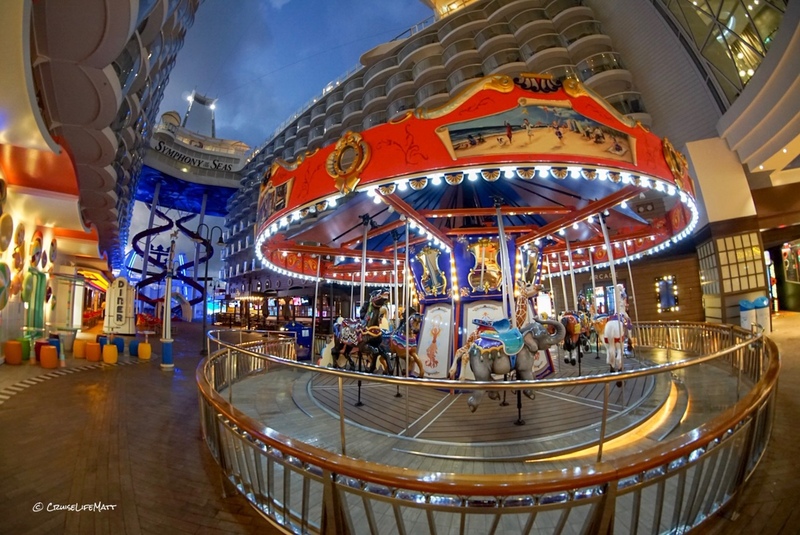 Great recap of your cruise year in review! 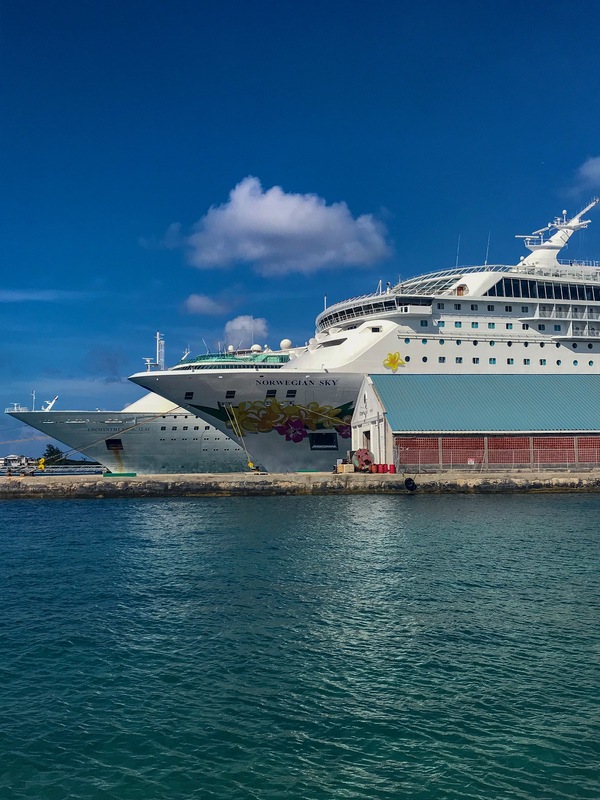 Thanks for always sharing exciting content and keeping us involved in the Cruise Life, Matt! PS – are you and Rick going to expand Cruise Life to others who cruise as much as you guys? I hope to join your guys rank one day!